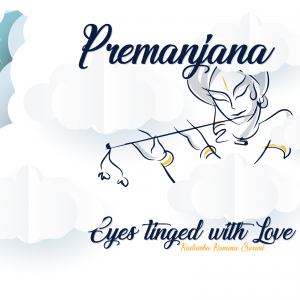 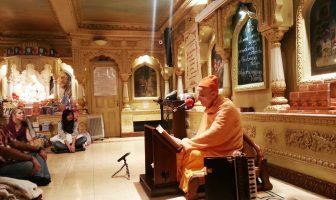 Kadamba Kanana Swami spent a few days in London (21-26 June). 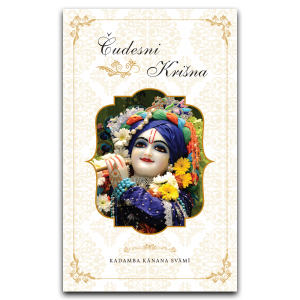 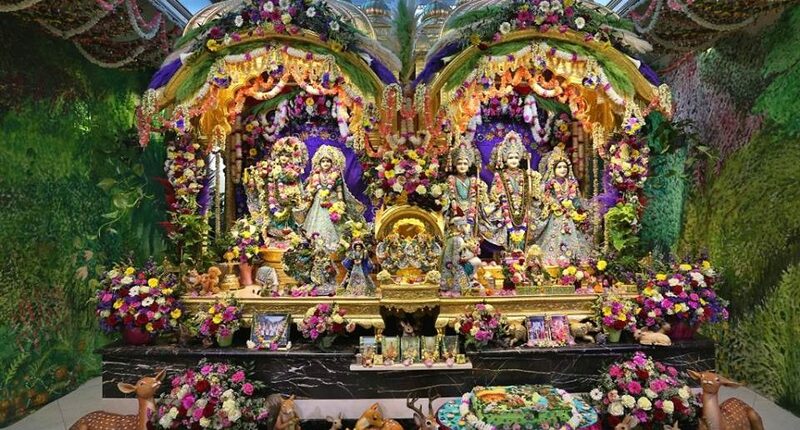 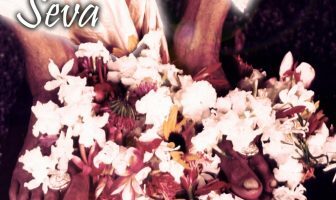 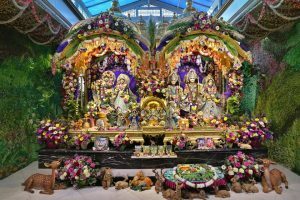 On Sunday (22 June), he presented the morning Caitanya Caritamrta lecture at Bhaktivedanta Manor which was followed by Krishna Kirtan Das receiving second initiation. On Thursday, Maharaj travelled to Amsterdam and continues with his summer preaching tour.